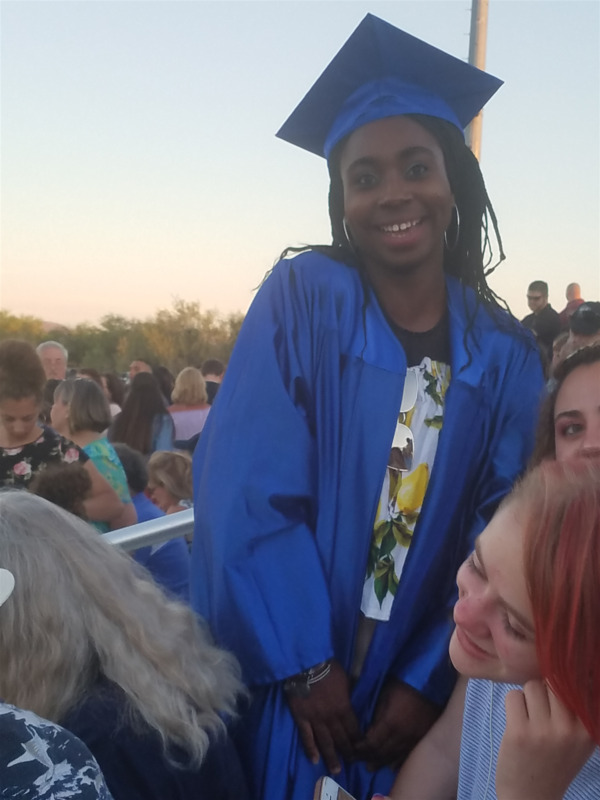 Our Rotary Club of Marana exchange student at graduation May 23rd . Mirbel will be heading home to Nigeria in a few days and will be missed by us all. Great Job, great year Mirbel. Thanks to all host families and Club supporting her though out the year.